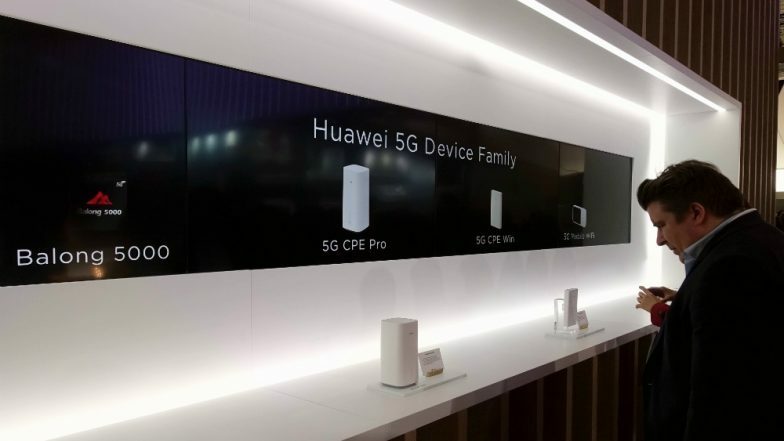 San Francisco, April 9: Chinese smartphone-maker Huawei could be considering selling its high powered 5G-enabled modems and chipsets to Apple, according to media reports. "A source with knowledge of the situation has confirmed that Huawei is now 'open' to selling its '5G Balong 5000' chipsets, but only to Apple," Engadget reported on Monday. South Korea First to Roll Out 5G Mobile Networks, Beating US and China.